Today we are praying about trust. Perhaps like me, you may sometimes have a problem fully trusting God because of current or past hurts and troubles. You’re afraid of being hurt again. And, when we’re honest, we wonder why God allowed these things to happen in the first place. This world is a beautiful, messed up place, and both beauty and evil spill over into our lives. Let’s use scripture to help us pray through our brokenness and healing — and our place in God’s plan to redeem the world. 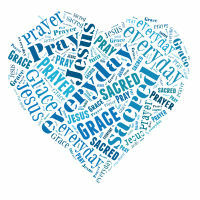 To pray with us, just click on the arrow below. 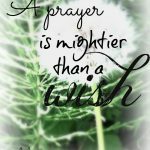 Feel free to leave a comment or your own prayer as you process the issue of trusting God. Mark and I turned the corner in downtown Westfield on our way to a restaurant when it caught my eye. 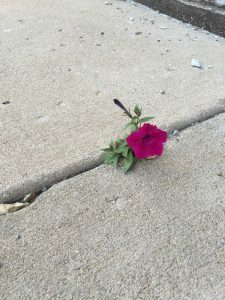 In a skinny crack of the sidewalk amidst a sea of concrete bloomed a velvety fuchsia petunia. Beauty stood out in the midst of the sparse environment. Now I love flowers. Whether it’s a beautifully tended garden, a colorful display of potted flowers, vining plants creeping up a trellis, or a wild riot of wildflowers, I’m always looking, smelling, touching, admiring. But I didn’t expect to see one here. And I realized that’s what life should be like. We spend too much time waiting for the perfect setting before we bloom. 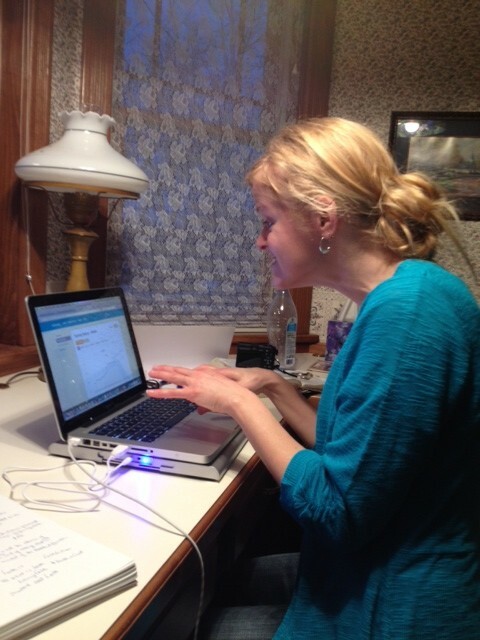 We think when I have….when I get…then I’ll really do what I’m supposed to do. I’m always waiting for something to happen before I take action. An updated house worthy of HGTV before I invite the neighbors over. A promotion at my job before I start giving to charity. A visible position at church before I start volunteering. A perfect family before I let anyone get close. When we live in the cracks and broken places of life and bloom there for Jesus, our fragrance of him beautifies and permeates the neighborhood. He won’t ever use us where we want to be if we don’t let Him use us where we are right now. We are where we are for a reason. 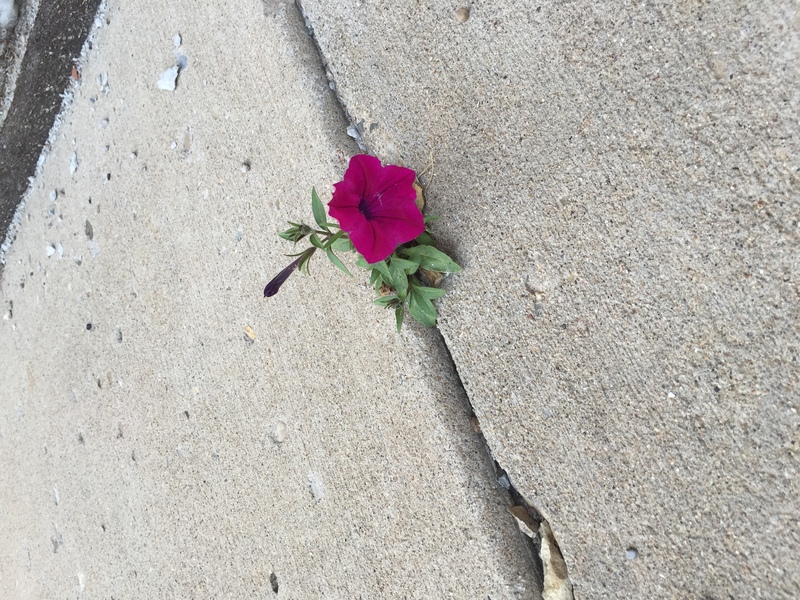 It’s time that we become like the fuchsia petunia and bloom right in the midst of the cracks of our lives. 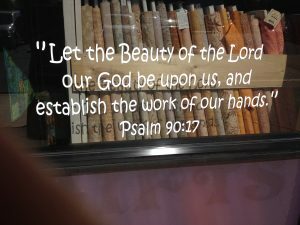 It’s then that we’ll see our true beauty, our true purpose emerge, as Jesus transforms us and those around us. Are you putting off blooming today because you’re waiting for the next best thing to happen? 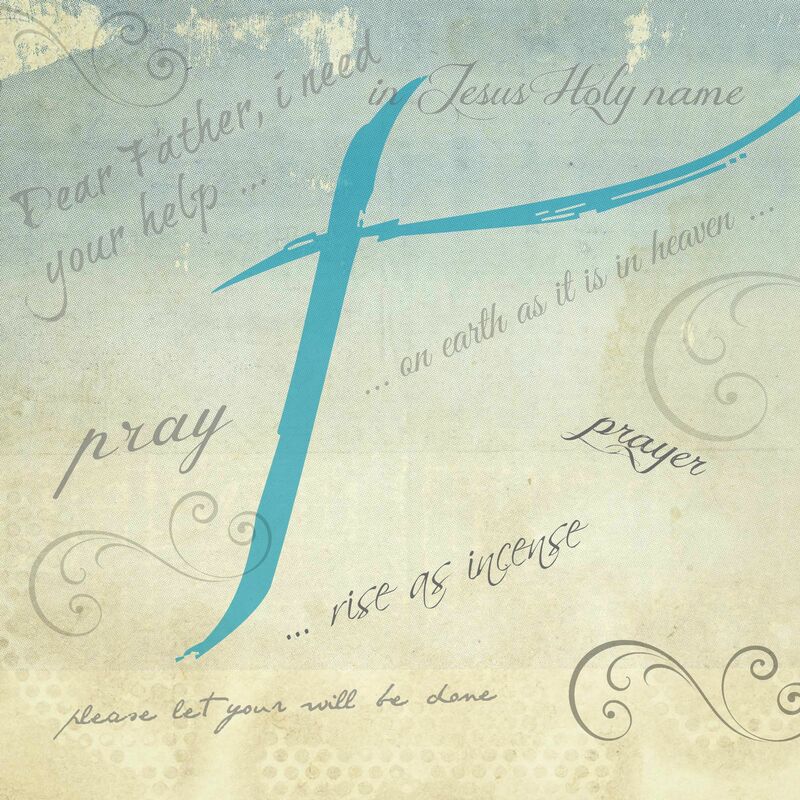 Take your struggle to Jesus and ask Him to help you start living now. 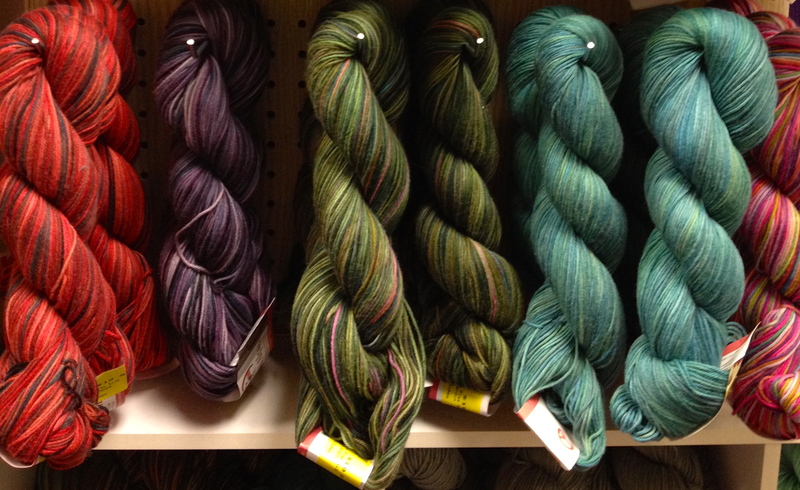 of luscious yarn never fail to lure me into big or little knitting shops I happily stumble across. Such was the case the other morning, and I, entranced, open the door and follow my eyes to the skeins posing on the shelves. I walk back and forth weighing my options, considering my ever-growing list of people to receive knitted Christmas gifts. Poking around the shelves, I find a perfect project to knit up quickly. With chunky yarn on big needles, even I, a notoriously s-l-o-w knitter, will finish five of them with time to spare before Christmas. The bell jingles and the door shuts behind me as I head back to the car. The glinting sun illuminates the display window, stopping me in surprise. 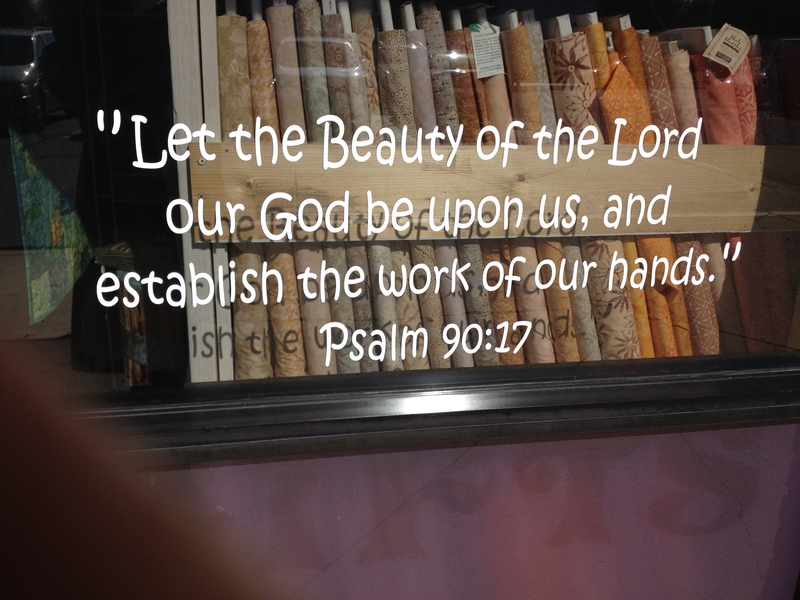 A Scripture glistens off the glass. Funny, I hadn’t noticed it on the way in, two of my favorite things juxtaposed like this. 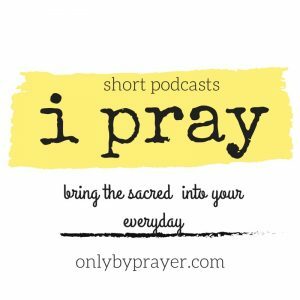 God snuck in this Sacred Everyday at Always In Stitches today. Where have you found yours?